Honor 6X, is available at a discount of Rs 2000 on Amazon.in and would be available at Rs.9,999 for the 32GB variant and Rs. 11,999 for the 64GB variant. Huawei’s e-brand, Honor has announced discounts on purchase of Honor 6X and Honor 8 Pro, available exclusively on Amazon.in. The devices will be offered at discounted rates this season on the online platform at Rs 2000 off on Honor 6X and Rs 4000 off on Honor 8 Pro. The smartphones will be available for a limited period from December 12 to 19, 2017. Honor 6X, is available at a discount of Rs 2000 on Amazon.in would be available at Rs.9,999 for the 32GB variant and Rs. 11,999 for the 64GB variant. In terms of specifications, the device sports a 5.5-inch full HD (1920X1080p) display and a full metal slim body design (8.2mm thick) with 2.5D glass on the front and curved panel on the back. Honor 6X features an innovative dual-lens rear camera offering a wide aperture range (F/0.95-F/16). The main 12MP camera is responsible for the composition of the image while the 2MP camera helps to get a depth of field information. The Honor 6X’s camera uses Phase Detection Auto Focus technology, which allows for an ultra-fast camera focus speed of 0.3 seconds. The smartphone is powered by a Kirin 655 boasting an octa-core architecture. The Kirin 655 packs four cores clocked at 2.1GHz and another four at 1.7 GHz. 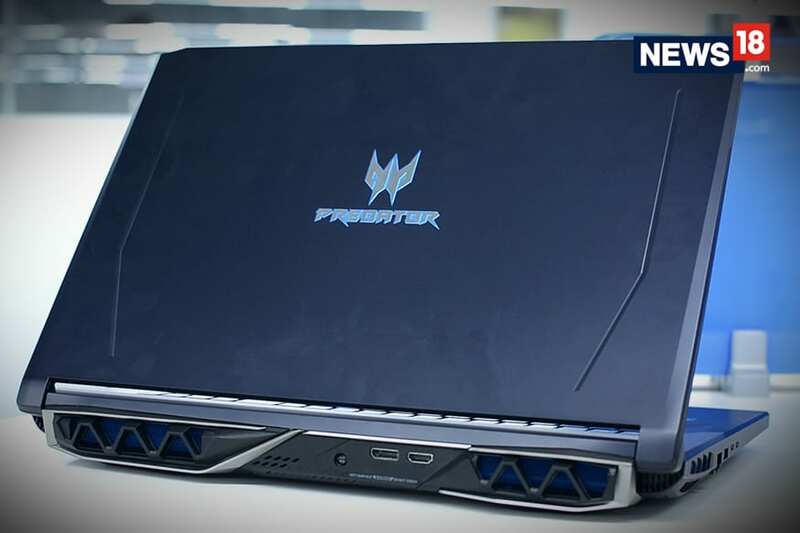 The device is also supported by 3GB RAM and a powerful i5 co-processor. The Honor 6X packs in a 3340 mAh battery. Honor says that with its 16nm CPU and power saving technology, the device further reduces power consumption. The company claims that the Honor 6X provides 2.15 days of usage and 1.54 days of heavy usage on a single full charge. The other smartphone, Honor 8 launched at Rs 29,999, can be purchased at a discount of Rs 4000 for Rs.25,999. The Honor 8 Pro houses a 6GB RAM and a 128GB internal storage, with an option of adding another 128GB storage using external microSD. The smartphone draws its juice from a big 4,000 mAh battery. The USP of the Honor 8 Pro, however, is its Dual Camera setup at the back. The Honor smartphone sports two 12-megapixel camera sensors at the back which combine to deliver a depth effect in photography. Both these lenses are similar, apart from the fact that one of them is strictly for monochrome effect. The Honor 8 Pro offers a plethora of Camera options to the users in the form of features like HDR, Pro Mode, Night Mode, Light Painting, 3D Creator, Slow-Motion recording and more. Honor 8 Pro also houses an 8-megapixel front camera with a f/2.0 aperture. Other features of the smartphone include Dual SIM and 4G VoLTE support.